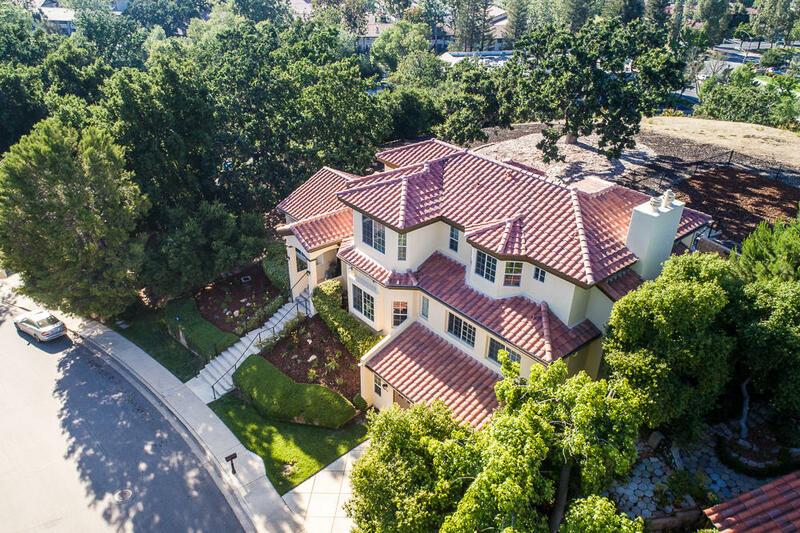 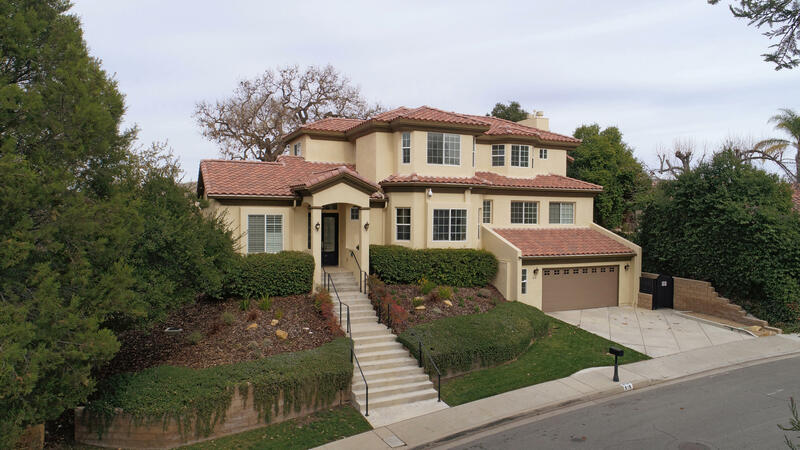 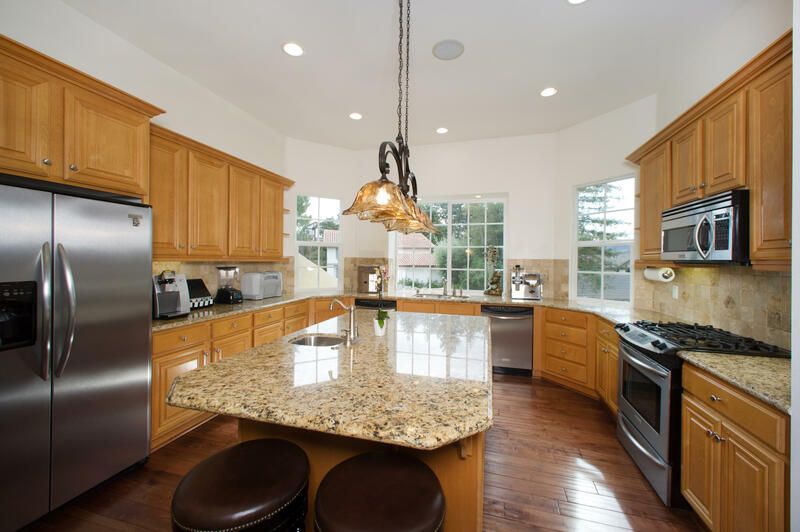 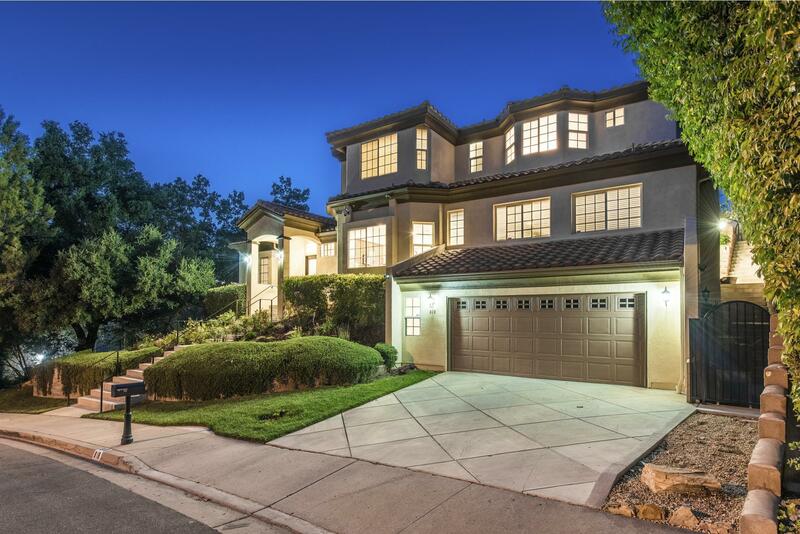 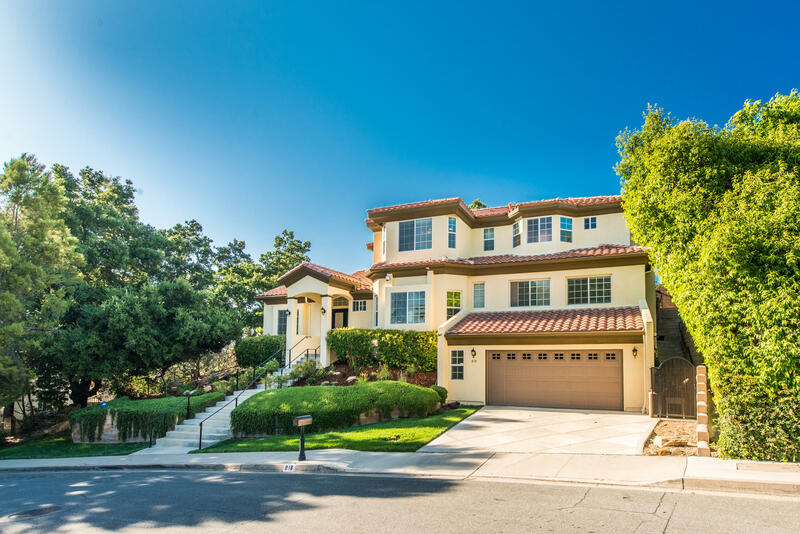 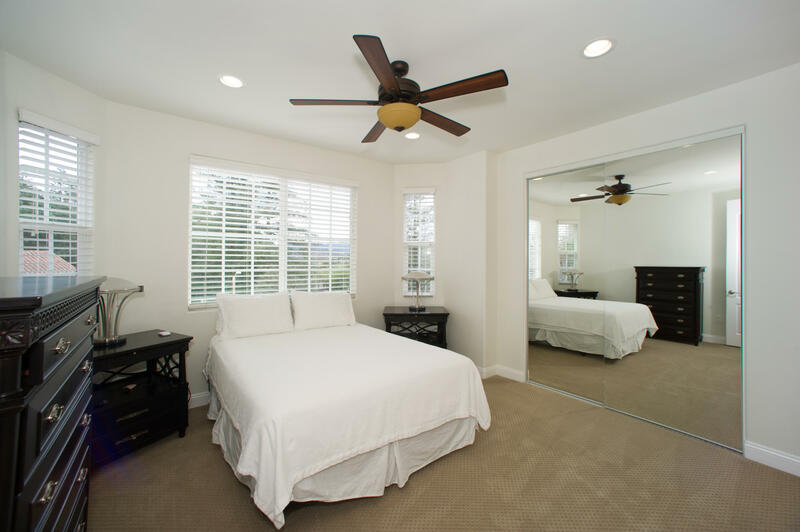 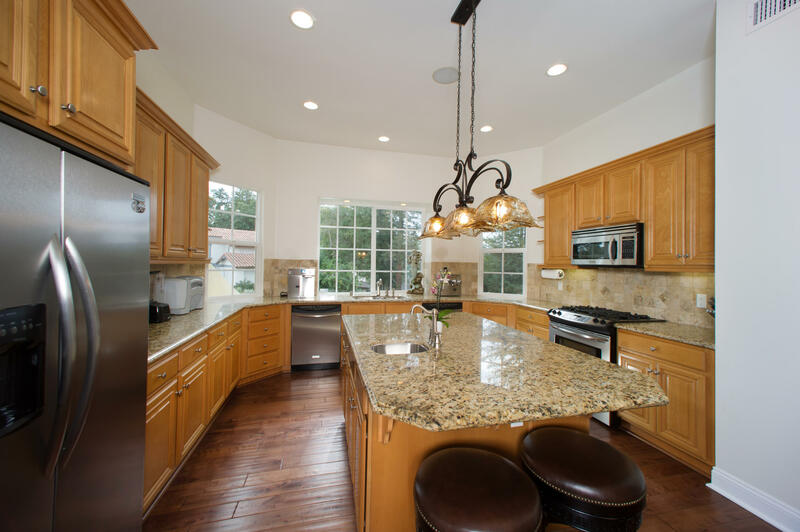 Located in a very desirable Westlake Village neighborhood this beautiful 2006 custom built 4 bedroom, 3 1/2 bath Mediterranean home offers a large lot with incredible views! 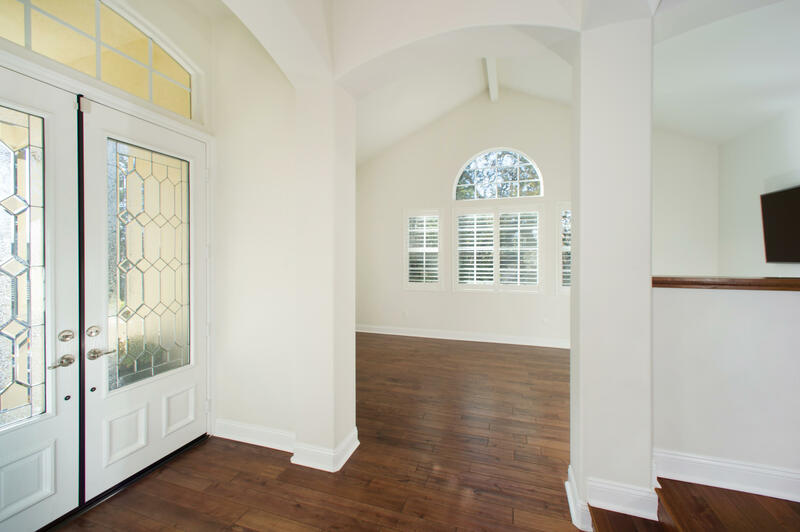 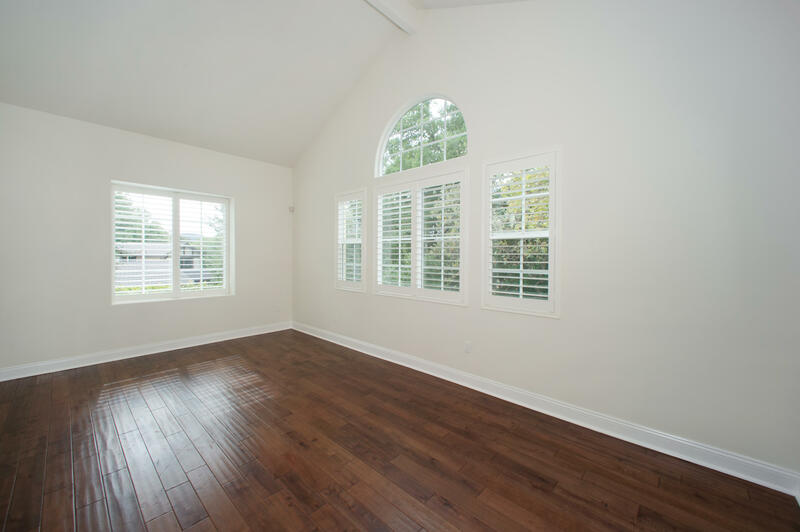 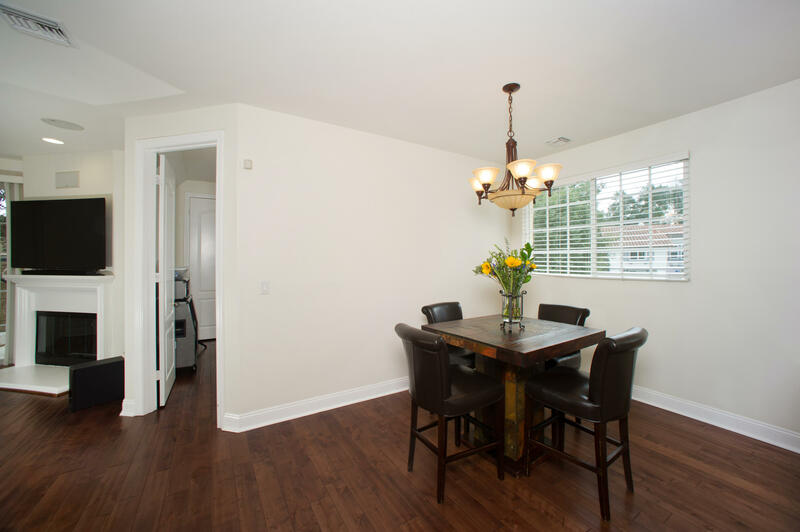 This impeccably cared for home boasts lots of light with high ceilings and double pane windows. 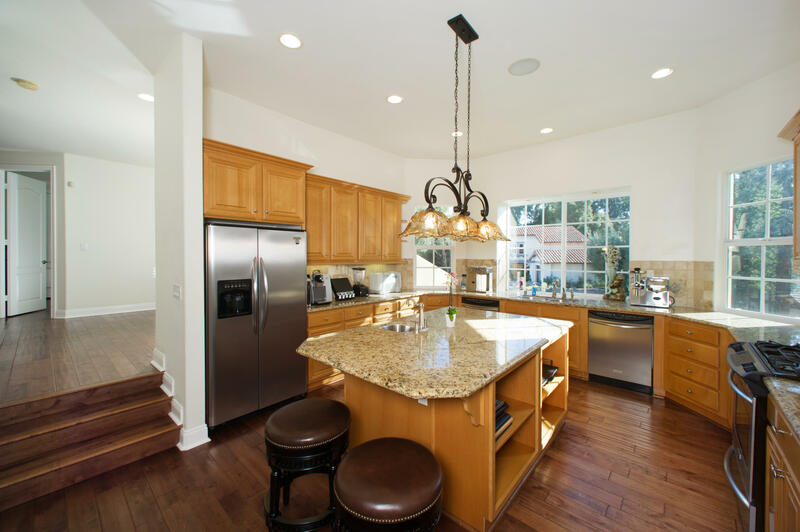 The eat-in kitchen features granite countertops, large kitchen island with sink and stainless steel appliances including two dishwashers. 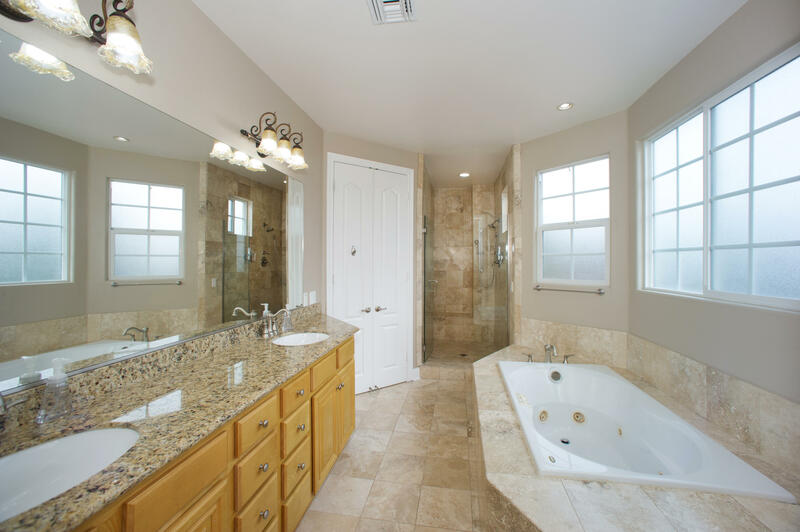 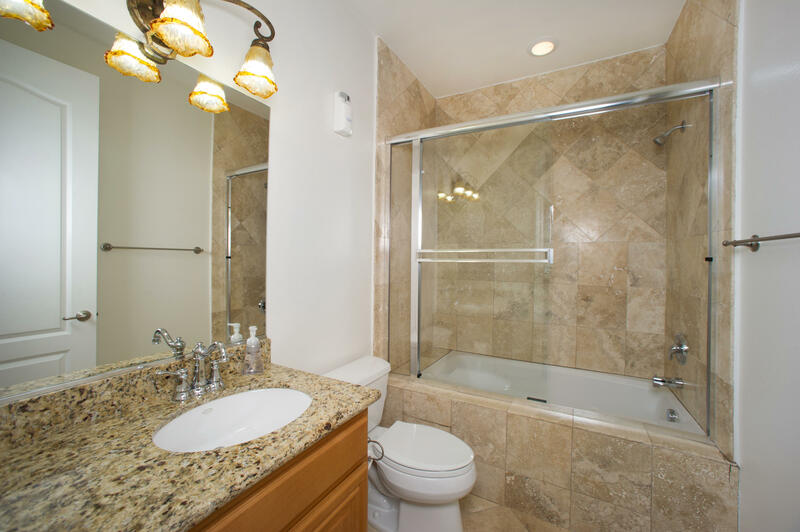 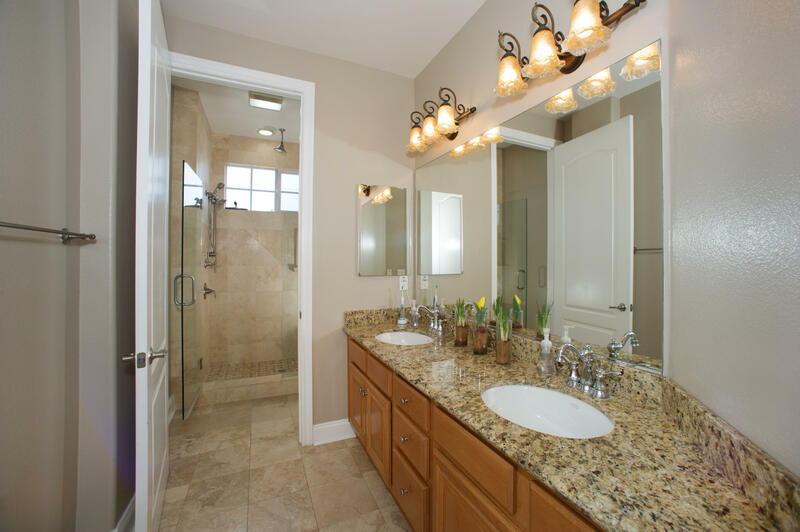 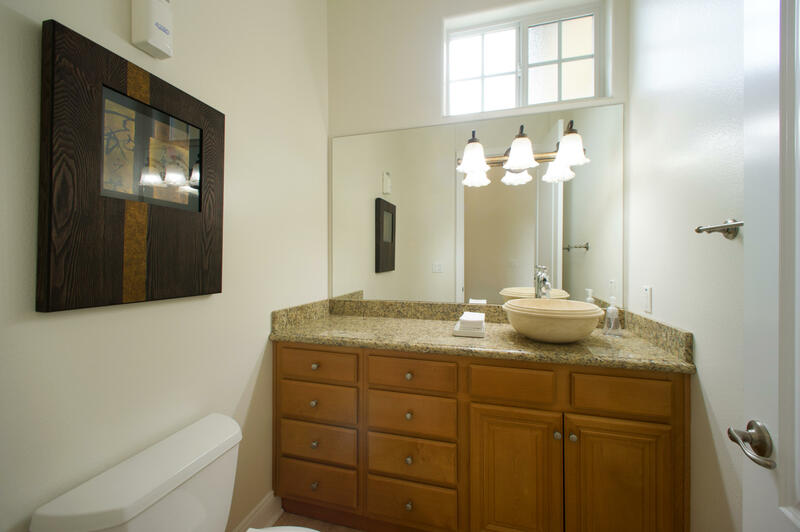 Bathrooms offer stone floors and showers. 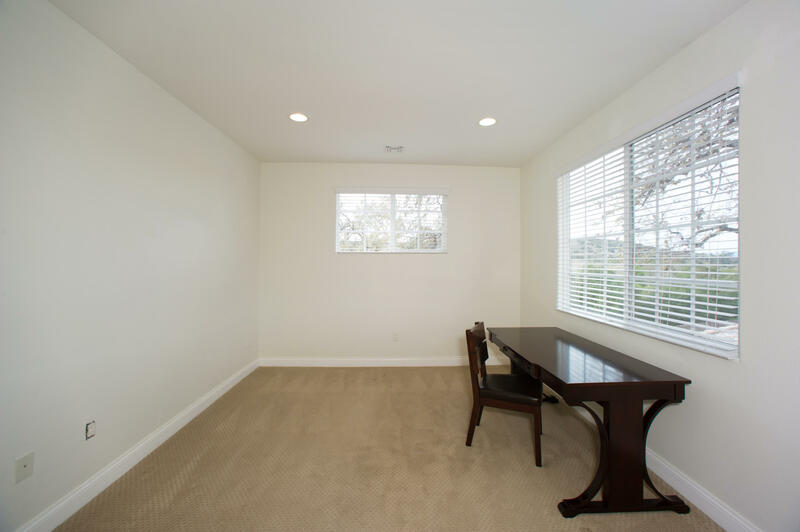 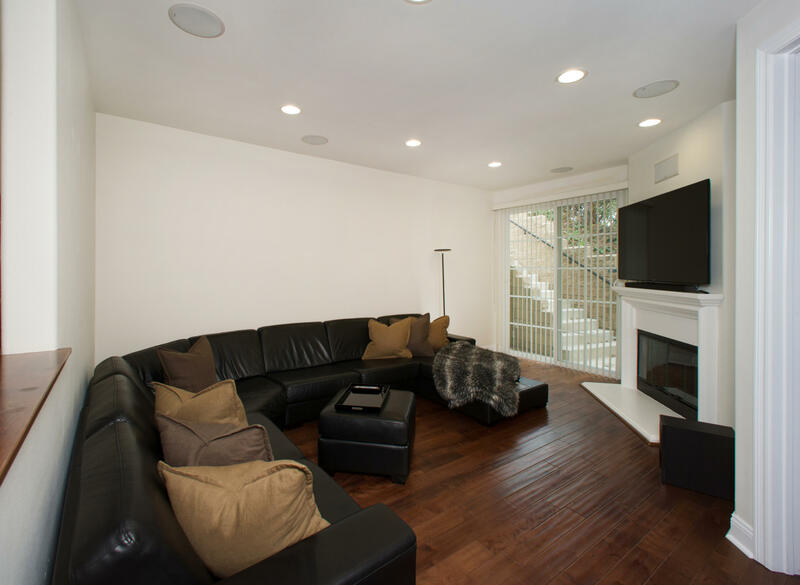 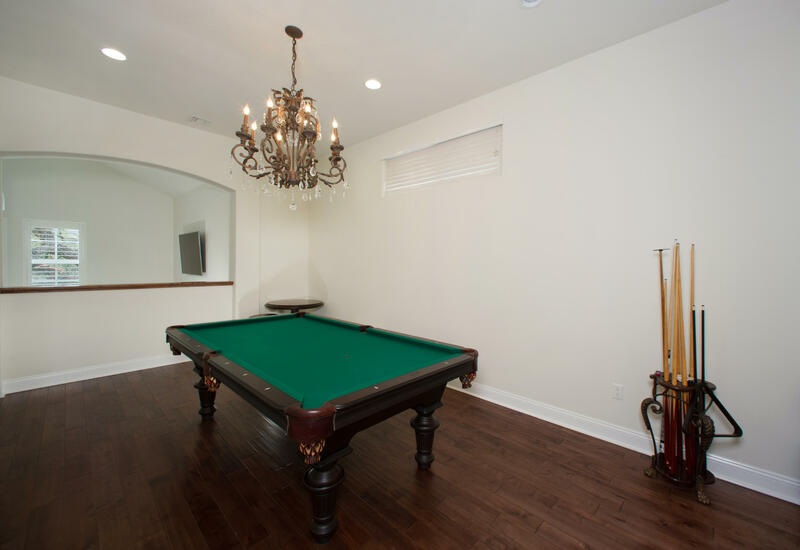 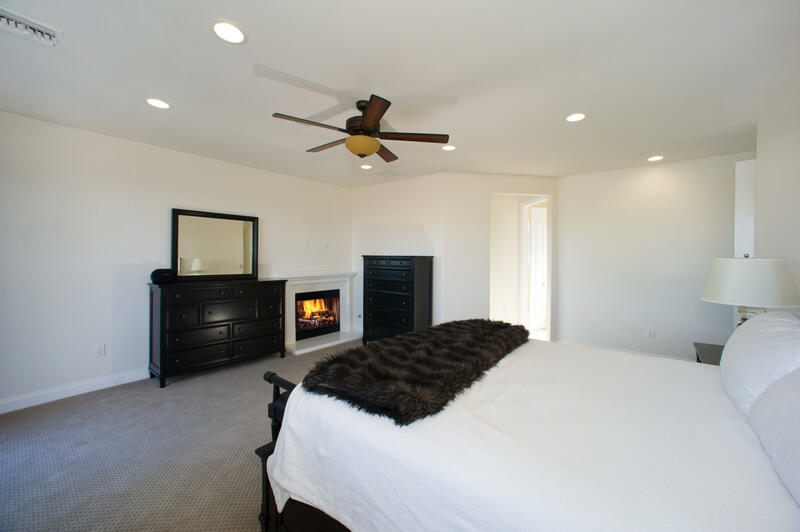 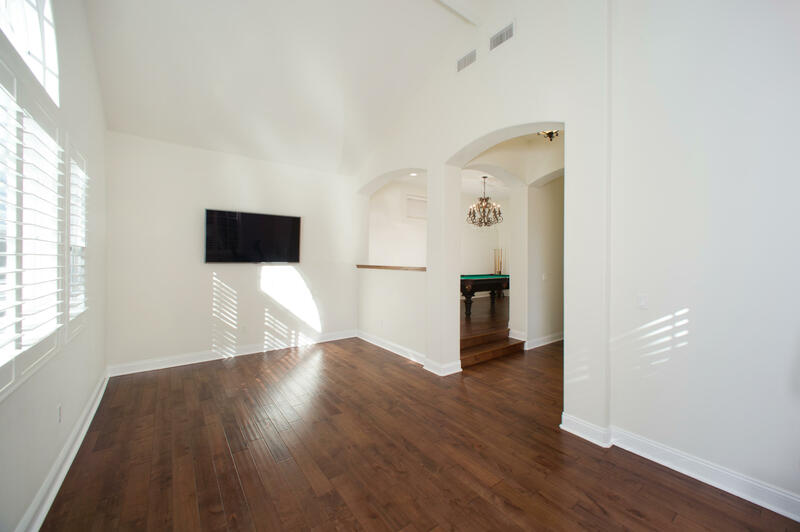 Additional amenities include hardwood floors, two fireplaces, and air conditioning! 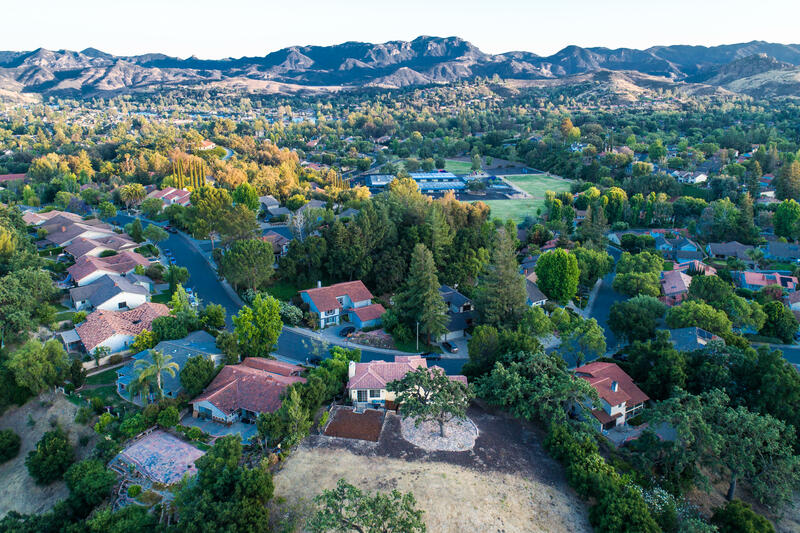 Relax and unwind in the backyard enjoying the endless incredible views!